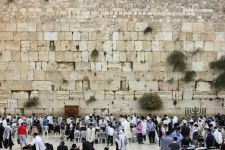 Terms and restrictions apply, see rates and fees here. Earn 2 Membership Rewards points per dollar spent on up to $50K of purchases per calendar year with no category restrictions. 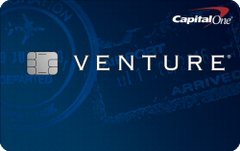 Transfer points to partner airline and hotel programs. Enjoy 0% Intro APR for 12 months on purchases and balance transfers, then a variable rate, currently 15.49% to 21.49%. Enjoy free unlimited Wi-Fi on up to four devices at more than 1,000,000 hotspots worldwide with the Boingo American Express Preferred Plan. Earn 4 points per dollar at U.S. gas stations, on wireless telephone services purchased directly from U.S. service providers, and on U.S. purchases for shipping. Variable APR rate, currently 17.99% to 26.99%. 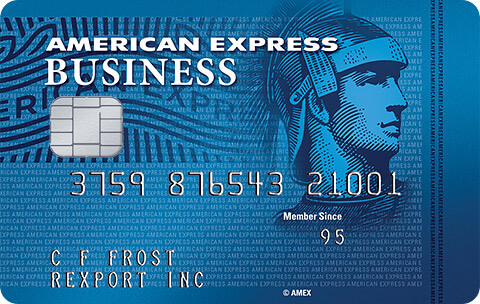 Earn 125,000 bonus points when you spend $3,000 in the first 3 months of card membership. Complimentary Gold Elite Status, with free breakfast at all Hilton hotels, free Wi-Fi, late checkout, 5th award night free, free bottles water, space available upgrades, and more. Spend $40,000 in a calendar year and you’ll earn top-tier Hilton Honors Diamond status with free Executive Lounge access, upgrades, and more, through the end of the next calendar year. 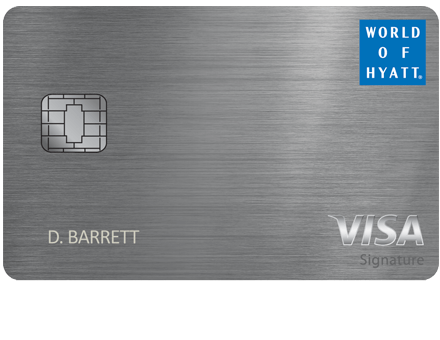 Earn a Free Weekend Night Reward from Hilton Honors after you spend $15,000 on eligible purchases on your Card account in a calendar year. Earn a second Weekend Night Reward from Hilton Honors after you spend $60,000 on eligible purchases on your Card in a calendar year. 10 free visits to over 1,000 Priority Pass airport lounges every year. Earn 12 points per dollar at Hilton hotels. 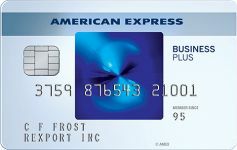 Earn 6 points per dollar at U.S. restaurants, on flights booked directly with airlines or with Amex Travel, on car rentals booked directly from select car rental companies, at U.S. U.S. gas stations, on wireless telephone services purchased directly from U.S. service providers, and on U.S. purchases for shipping. 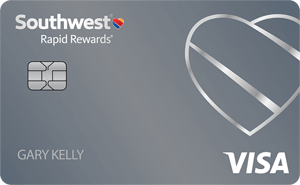 Earn 30,000 bonus miles after you spend $1,000 in the first 3 months of card membership. Earn a $50 statement credit after making any Delta purchase in the first 3 months of card membership. 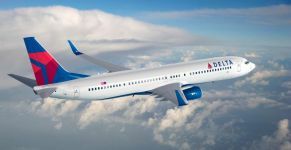 This includes any denomination of Delta gift cards or eGift cards, food or drinks on a Delta flight, baggage fees, tickets, upgrades, change fees, club entrance fees, etc. Get a free checked bag for the primary cardholder and up to 8 companions on the same reservation.You do not need to book tickets on your Delta card for this benefit, you only need to have your Skymiles number in the reservation. Zone 1 Priority Boarding on Delta flights for the primary cardholder and up to 8 companions on the same reservation so that you won’t have to gate-check your carry-ons. Priority boarding along with a free carry-on and checked bag applies even on a Basic Economy fare. Earn 2 Delta miles per dollar on flight purchases from Delta. Receive a 20% savings in the form of a statement credit on eligible pre-purchased meals, in-flight purchases of food, alcoholic beverages and audio headsets, and movies, shows and video games accessed via Delta’s seatback in-flight entertainment system, on Delta-operated flights. Spend $25,000 in a calendar year to waive the Medallion Qualification Dollar requirement to reach Silver, Gold, or Platinum Medallion status. 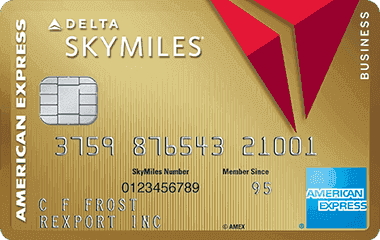 Eligible Purchases will be combined across multiple Delta cards of the primary cardholder if those accounts are linked to the same SkyMiles number. Note that the Diamond level spend waiver is now $250,000. $29 per person discounted SkyClub lounge access for the cardmember and up to 2 guests. Earn 35,000 bonus miles and 5,000 Medallion Qualification Miles after you spend $1,000 in the first 3 months of card membership. Earn a $100 statement credit after making any Delta purchase in the first 3 months of card membership. This includes any denomination of Delta gift cards or eGift cards, food or drinks on a Delta flight, baggage fees, tickets, upgrades, change fees, club entrance fees, etc. 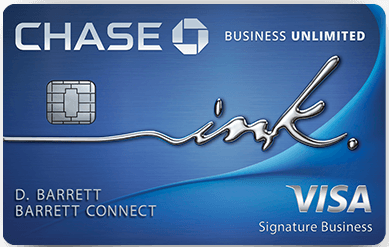 Make $25,000 in purchases on the Card and earn 10,000 bonus miles and 10,000 MQMs each calendar year; make $50,000 in purchases on the Card and earn an additional 10,000 bonus miles and 10,000 MQMs each calendar year. Earn 40,000 bonus miles and 10,000 Medallion Qualification Miles after you spend $3,000 in the first 3 months of card membership. Get complimentary access to Delta Sky Club and a discounted rate for up to two guests when flying on Delta. Enjoy snacks and beverages, Wi-Fi access, satellite TV, personalized flight assistance, private restrooms and more at the Club. Receive a Domestic First Class, Delta Comfort or Main Cabin round-trip companion certificate each year upon renewal of your Card. Earn 15,000 Medallion Qualification Miles (MQMs) and 15,000 bonus miles after you spend $30,000 on purchases on your Delta Reserve for Business Credit Card in a calendar year. Premium Roadside Assistance, free of charge up to 4 times per year. Earn up to 75,000 Membership Rewards points. 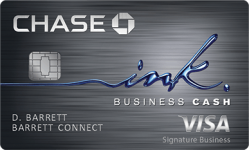 | Earn 50,000 Membership Rewards points after you spend $10,000 and an extra 25,000 points after you spend an additional $10,000 all on qualifying purchases within your first 3 months of Card Membership. Earn 50% bonus points for purchases of $5,000 or more, up to 1 million bonus points per year. Use Membership Rewards Pay with Points for all or part of a flight with your selected qualifying airline, and you can get 35% of the points back, up to 500,000 bonus points per calendar year. You can also receive 35% points back on all First and Business class flights, with all airlines available through American Express Travel. Starting in February: Up to $200 in statement credits annually for U.S. purchases with Dell on your Business Platinum Card. You’ll receive more information about how to enroll in the new Shop Dell with Business Platinum benefit in February 2019. Starting in February: One year of complimentary Platinum Global Access from WeWork, a network of premium workspaces around the world. With Platinum Global Access, enjoy over 300 workspaces in 75+ cities and 20+ countries, valued at $2,700. You’ll receive more information in February 2019 about the offer and how to enroll. Earn 5 points per dollar for airfare and hotel spending on AMEXTravel.com. 10 free annual Gogo in-flight internet passes. 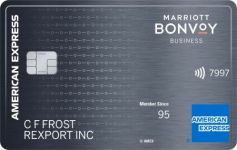 Complimentary Marriott and Hilton Gold elite status for discounted paid and award stays and other benefits. American Express Global Lounge Collection: Centurion lounge access, Escape lounge access, Delta lounge access, Airspace lounge access, and Priority Pass lounge access. 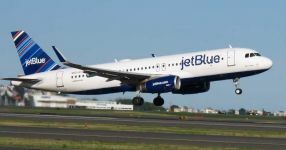 $200 in airline fee refunds per calendar year on the airline of your choice. Fee credit for TSA PreCheck or Global Entry membership. 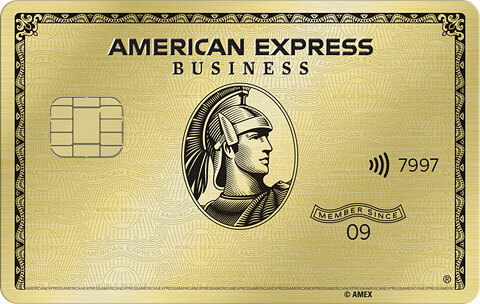 Coverage for any item that is bought on this card and lost within 90 days of purchase. Get up to 1 year free of G Suite Basic for 3 users and up to 1 year of ZipRecruiter Standard in the form of statement credits for purchases on the Card in your first 12 months of Card Membership. That’s two special offers with a combined value of up to $3,200 if you sign up for both subscriptions. Use Membership Rewards Pay with Points for all or part of a flight with your selected qualifying airline, and you can get 25% of the points back, up to 250,000 bonus points per calendar year. You can also receive 25% points back on all First and Business class flights, with all airlines available through American Express Travel. Variable APR rate, currently 16.49% to 24.49%. 0% intro APR on purchases for 15 months; after that your APR will be a variable rate, currently 14.49% – 21.49%. 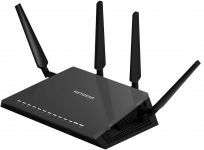 5% cash back at U.S. office supply stores and on wireless telephone services purchased directly from U.S. service providers, on up to $50,000 per year. 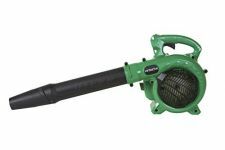 1% cash back on other purchases . Earn 5,000 bonus Membership Reward Points after your first purchase on the Card in the first year of card membership. Pay early: Get a 1.5% early pay discount with no cap. Pay later: Take up to 60 days to pay with no interest.